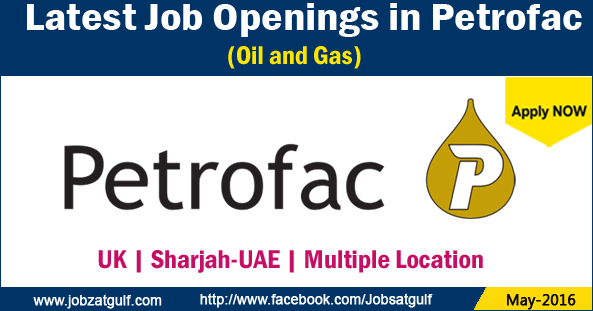 Petrofac is a provider of oilfield services to the international oil and gas industry. It is registered in Jersey (number 81792), with its main corporate office on Jermyn Street, London. It has operational centres in Aberdeen, Sharjah, Working, Chennai, Mumbai, Delhi, Abu Dhabi, Saudi Arabia and Kuala Lumpur. There are another 24 offices in various countries. It is quoted on the London Stock Exchange, and is a constituent of the FTSE 250 Index. We support our customers to unlock the potential of their assets; on and offshore, new and old.